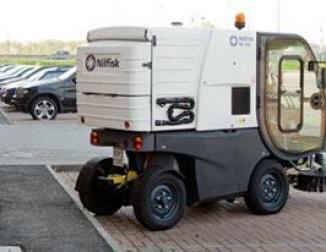 Nilfisk SW 650S is a walk-behind sweeper. 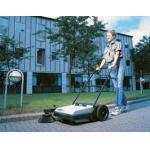 It's ideal for limited space or congested areas. It increases productivity, easily replacing dozens of conventional brooms. 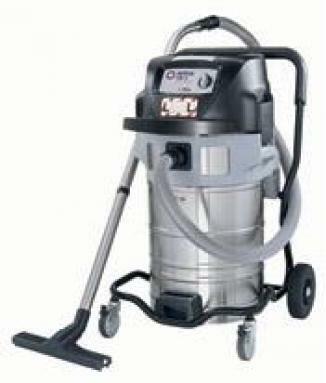 It's the quick clean-up solution for small factories, gas stations, convenience stores, warehouses and parking lots. 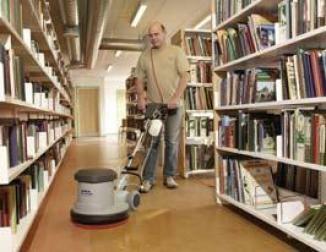 SW 650S sweeps three times faster and more thoroughly than a broom, saving time and labour costs. 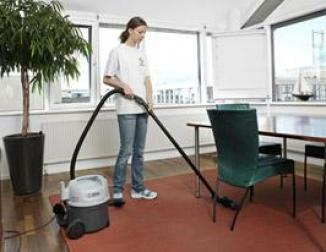 It keeps your surroundings neat and litter-free with minimal cost and effort. The SW 650S picks up paper, leaves - even small screws, nails and bolts, and the machine is built to last. The handle is made of metal, while the hopper and other key components are made of polyethylene - a robust material that won't rust, chip, dent or crack. 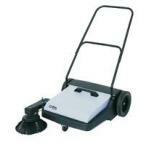 This durable polyethylene is also exceptionally light, making the SW 650S easy to push, pull and manoeuvre. Mechanically simple, it's virtually service free.